Alicante Airport is the sixth busiest airport in Spain. It is 9km from the city centre and you should fly here if you are visiting the resorts of Benidorm, Denia, Calpe, Torrevieja and all other points along the Costa Blanca. It's easy to move through the terminals and indications are quite clear. By bus, local buses to Alicante, Benidorm, Torrevieja, Denia, Murcia, Santa Pola and Elche only stop outside the Departure Area (Level 2). They are cheap but can be slow. By road, To get to the airport from either north or south Costa Blanca, get on the A7 highway until J72. Exit 72 leads onto Carretera Al Aeropuerto, and then on to Alicante Airport. 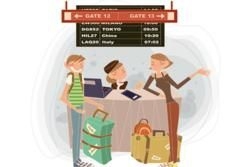 Watch for signs that indicate the airport. 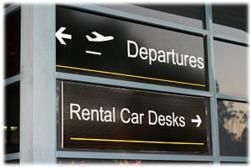 If you are picking up or dropping off passengers, you have just 15 minutes once you are inside the airport or you will have to pay a parking fee. By taxi, go straight to the exit at the arrival area and you will run into lots of taxis. These can be expensive although they will be quicker than the bus. A cheaper option may be to hire a car. There are no train or metro stations at the airport. 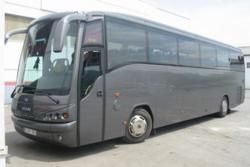 You can get the train to Alicante city and then hop on a bus or a taxi.If you don't want to drive, the easiest way to get between the airport and your holiday resort on the Costa Blanca is to use the Beniconnect airport transfer bus. Click on this link to make your booking and receive an 8% discount. Tourism Information Point is on the Ground Floor where visitors can seek help and get information about accommodation, transport, tours and other useful information for the holidaymaker or business traveller. Telephone number : +34 966 919 367. 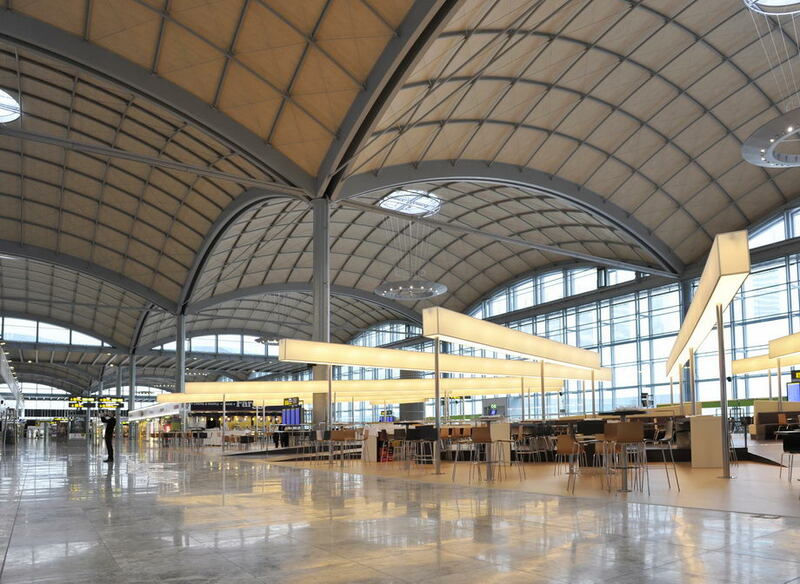 The new terminal at Alicante Airport, with a modern design, makes it easy to move between the boarding area and a shopping centre of more than 8,500 square metres. The shopping area presents a varied selection of restaurants that all airport users can enjoy. Fast food chains, restaurants offering quality Mediterranean cusines and many others can be found here. The fashion and accessory shops feature great brands - Cottet, Hugo Boss, Longchamp, Armani Jeans, Polo Jeans, Pepe Jeans, Tommy Hilfiger, Tuc-Tuc, Desigual, Travel Mate, El Corte Inglés, and many more. 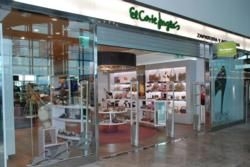 There are also specialist shops offering music, books, gifts, toys, newspapers and magazines, jewellery, gourmet products, sweets and chocolates including Valor from Villajoysa, and big brands such as Swarovski, Superskunk, Las Lilas, Crystal Music, Aldeasa Sweet, Story Store, Sibarium, Libros como Luces, Parafarmacia El Corte Inglés, Relay, News&Books and many more services. A special feature is the Aldeasa walk-through shop covering more than 1,700 square metres, with a very wide range of products from leading brands. 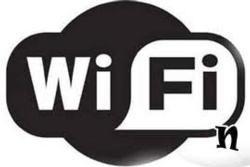 Passengers and those accompanying them can now access Alicante airport's wi-fi network using any portable device with internet access. For information about flights in and out of Alicante airport, you can contact the official website here.